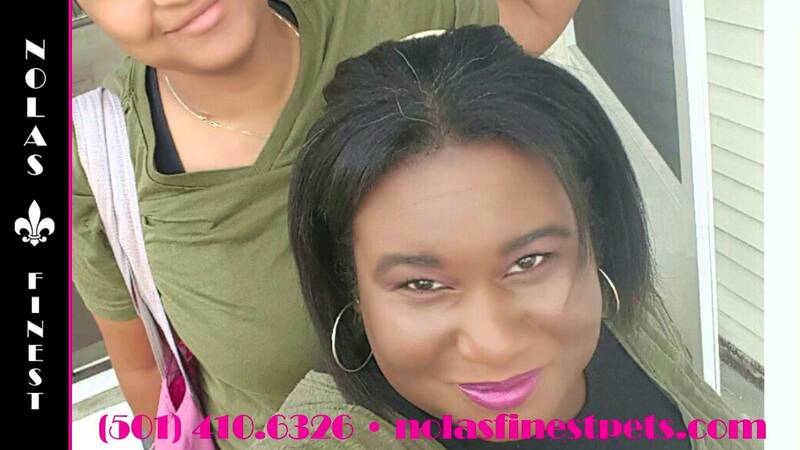 TWILA & CHRIS COME TO YOU! Unlike their competitors, you & your fur kids will have the pleasure of working with the owners, Twila & Chris. Not random walkers/sitters. Twila & Chris treat pets like family members, because fur kids are family. When you can’t be home with your fur baby, whether because of work, vacation, or other obligations, you want them taken care of with the same love and attention you give them. That’s exactly what they do at NOLAs Finest Pet Care. Because they love pets! NOLAs Finest Pet Care offers luxe in-home services for cats & dogs including private walking, chauffeuring and providing plenty of cuddles and love when you can’t be there. Twila & Chris can also handle various home services which, by making it appear that your house is occupied, can be a crime deterrent. Choose the schedule and package you want, and Twila & Chris will do the rest. NOLAs Finest Pet Care is LGBTQ+ friendly! 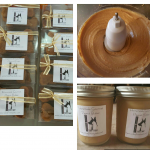 The Pet boutique is filled with Twila’s locally made gourmet peanut butter treats including pup cakes, yes pup cakes! 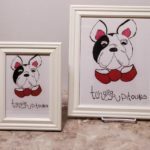 Her New Orleans flare pet art & stationery has also been released in the online boutique. Place your order here. Follow us on Instagram or Facebook to always be updated on where we’re vending through out the year. 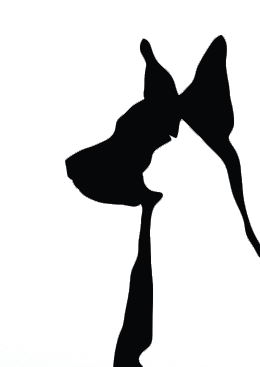 If you want to sell our gourmet treats or art in your store or need a large order for a puppy party, bark at us! Come see us at the Freret Market Saturday, April 6th, 2019 11a-6p. 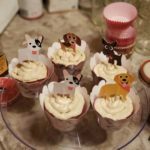 We’ll be accepting summer reservations and selling our gourmet pupcakes/ products from our exclusively for pet lovers line.